The Celtics go against the 4-16 Cleveland Cavaliers tonight, and after losing Kyle Korver via trade, they have not improved. Boston can't be too complacent against any team, but even with Al Horford (rest) and Jaylen Brown (injury) out, this should be a blowout. 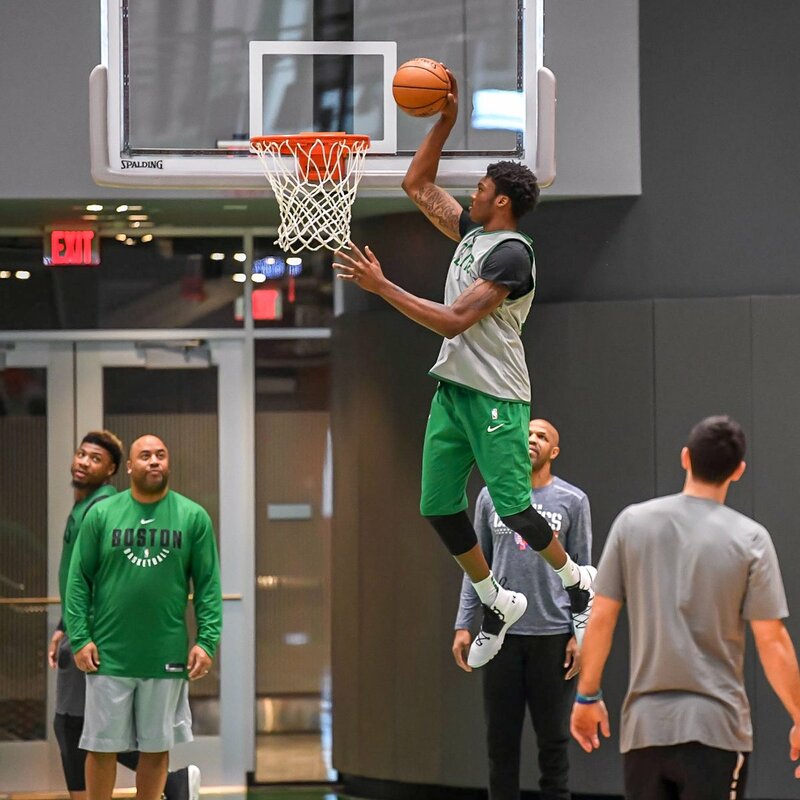 Hopefully, enter the Timelord, rookie Robert Williams. The rookie has only played a total of 25 minutes, but he hasn't missed a shot (5-for-5) or created a turnover. He also has racked up nine rebounds and four blocks. We know he is a rebounder and rim protector, and that he can score very close to the hoop - often on perfect Rob-Lobs. The Cavs are also without J. R. Smith and seem to be in full-blown tank mode. A solid 10-12 minutes of floor time for the Timelord seems about right if things go as they should. Time and tide wait for no man - and garbage-time may be the right time for a more prolonged Rob sighting.